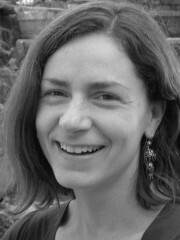 Catherine Allerton has recently completed a book manuscript on the power of the landscape in eastern Indonesia. She is about to begin a new fieldwork project with migrant children in Sabah. Malaysian Borneo.